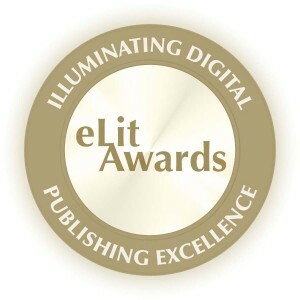 I’m very pleased to report The Universe Builders: Bernie and the Putty has been awarded a GOLD award in the 2015 eLit Awards. It was entered into the Young Adult Fiction category. Thank you!